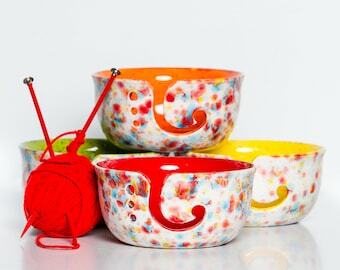 Funny yarn bowls handmade. 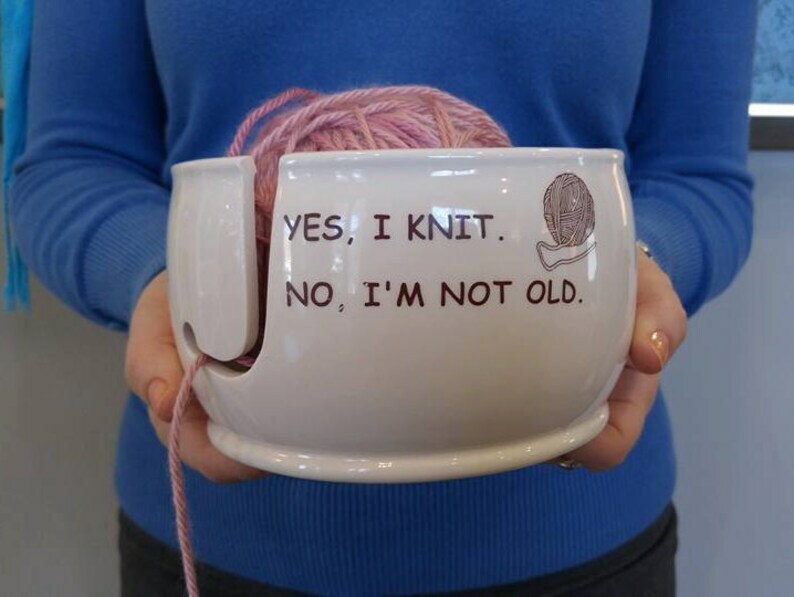 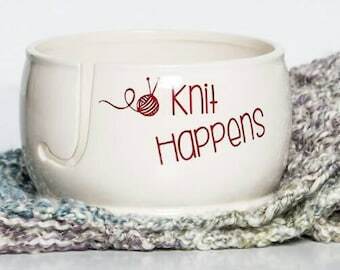 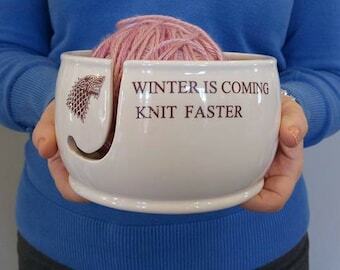 Choose from Knitting or Crocheting quotes when you add this yarn bowl to your shopping cart. Add someone's name when you opt to personalize.